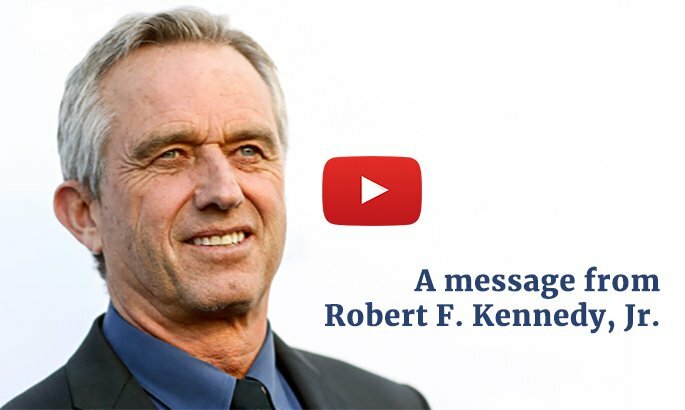 The Vaccine Program: Betrayal of Public Trust & Institutional Corruption. Introduction. Note from the CHD Team: Following is the introduction to Ms. Sharav’s in-depth exposé of the complex and widespread corruption that exists in the vaccination program—L’affaire Wakefield: Shades of Dreyfus & BMJ’s Descent into Tabloid Science, originally published on the website: Alliance for Human Research Protection. Her investigation has uncovered decades-long fraudulent activity that has permeated the vaccine industry. 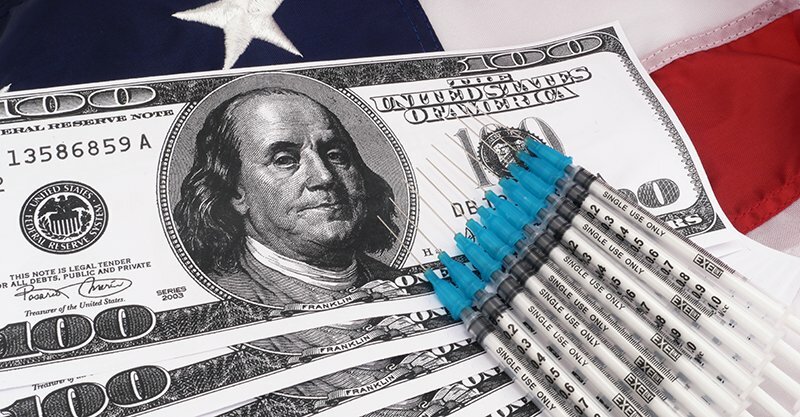 “Betrayal of Public Trust & Institutional Corruption: Vaccine Safety Assessments & Vaccine Science Falsified to Support Vaccination Policy” (Appendix 9 to L’affaire Wakefield) has been republished by CHD as a seven-part series. 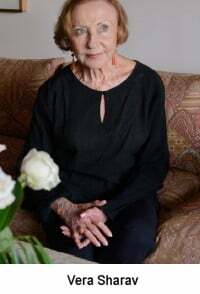 Ms. Sharav is a Holocaust survivor and a fierce critic of the medical establishment. Her research is a must-read by those in our community because it explains the intricate groundwork that has led us to the debacle we are now living with – an epidemic of sick children. Through understanding the past, we can change the future. Sharav’s Introduction: I have undertaken this review of the case against Dr. Andrew Wakefield because the issues involved are far more consequential than the vilification of one doctor. The issues, as I see them, involve (a) collusion of public health officials to deceive the public by concealing scientific evidence that confirms empirical evidence of serious harm linked to vaccines – in particular polyvalent vaccines; (b) the “willful blindness” by the medical community as it uncritically fell in line with a government dictated vaccination policy driven by corporate business interests. Indeed, the adjudicated evidence refutes the case against Dr. Wakefield; the documents and testimonies demonstrate that there is no evidence whatsoever, to support the charges of professional misconduct, much less the accusation of fraud. My commentary is buttressed with details from the High Court decision (2012); transcripts of testimony before the General Medical Council (2007- 2010); documents and testimony that have been judicially adjudicated; the sworn deposition of the Deputy Editor of the BMJ with internal BMJ emails(2012); internal correspondence by CDC officials and CDC-commissioned scientists (2000-2009, some uncovered in 2011; new documents obtained in July 2017); the suppressed finding of CDC’s first large-scale epidemiological study (1999) and a transcript of the closed door meeting of the Epidemic Intelligence Service at Simpsonwood (2000); a transcript of the closed meeting of the US Institute of Medicine Committee on Immunization Safety Review (2001); the U.S. Grand Jury criminal indictment of Dr. Poul Thorsen (2011); transcripts of the UK Joint Committee on Vaccination and Immunisation (1988); a confidential report Re: Infanrix hexa submitted by GlaxoSmithKline to the European Medicines Agency (2012) documenting sudden infant deaths; Cochrane Collaboration MMR reviews (2003, 2005, 2012); HHS Inspector General investigation report – CDC advisory panel corruption (2009); CDC scientists letter of complaint about “rogue interests” “questionable and unethical practices” (2016). All of these became de facto stakeholders in promoting vaccination policies. Through this authoritative network, industry gained global control of vaccine safety assessments. A single standard is now used for assessing vaccine safety. It has been crafted to rule out a causal relationship between vaccination and serious adverse events — including deaths — following vaccination. Such institutional collaborations and outright financial partnerships – such as the BMJ has with both Merck and GlaxoSmithKline — pose consequential conflicts of interest that collide with fundamental ethical and scientific requirements –i.e., transparency, full disclosure of findings, shared data for independent scientific assessment. The intermingling of corporate and academic financial interests always results in the corruption of science.